Noel’s arrival was teased at the end of Wednesday night’s show, with presenters Holly Willoughby and Declan Donnelly revealing it will have huge consequences for the existing campmates. In a trailer, they were heard saying: “Tomorrow our celebrities become gladiators and enter a magnificent jungle Colosseum. “They will fight for honour and food. “And one man holds their fate in his hands. Noel had long been rumoured to be joining the ‘I’m A Celebrity’ line-up, and he was officially confirmed yesterday. Prior to his arrival, he vowed to quit his showbiz career if he is crowned the winner of the series. “I am going to win because I promise the British public if they vote for me, I will retire from television and I will never appear again,” he said. He is also set for an awkward reunion with Holly Willoughby, following the pair’s run-in during an appearance on ‘This Morning’ in 2016. 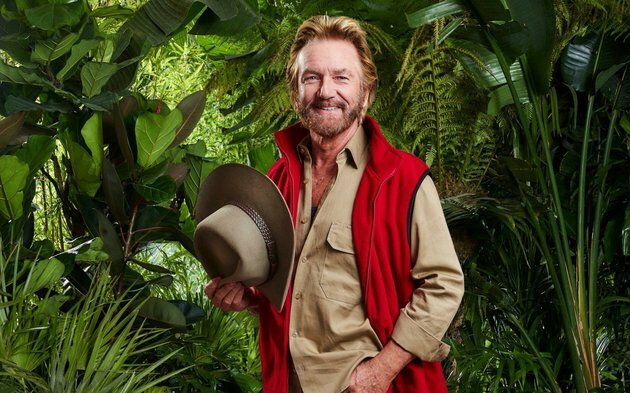 ‘I’m A Celebrity’ continues tonight at 9pm on ITV.